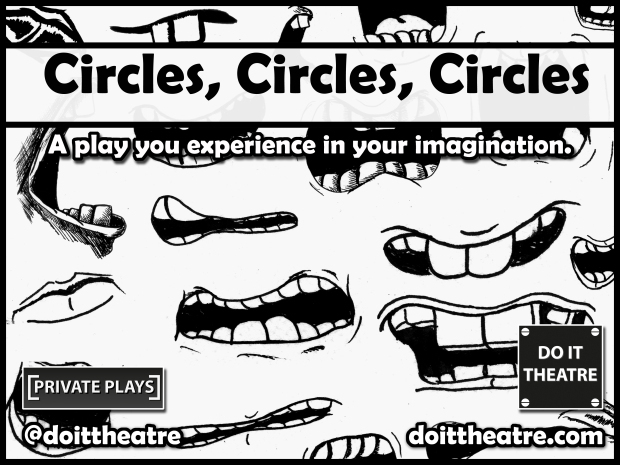 After the success of Ten Little Memories at BasicSpace Festival in February, we have a brand new show. It’s a short Private Play that will be presented during the Anatomy cabaret of art/theatre/music and stuff at Summerhall in Edinburgh. The event takes place on Friday 4 March. Circles, Circles, Circles is a 4 page zine that tells the story of a person coming to terms with the problems of work and paranoia. It has been written to be read in the Anatomy Lecture Theatre at Summerhall. Check the blog tomorrow for more information on another event at Summerhall. 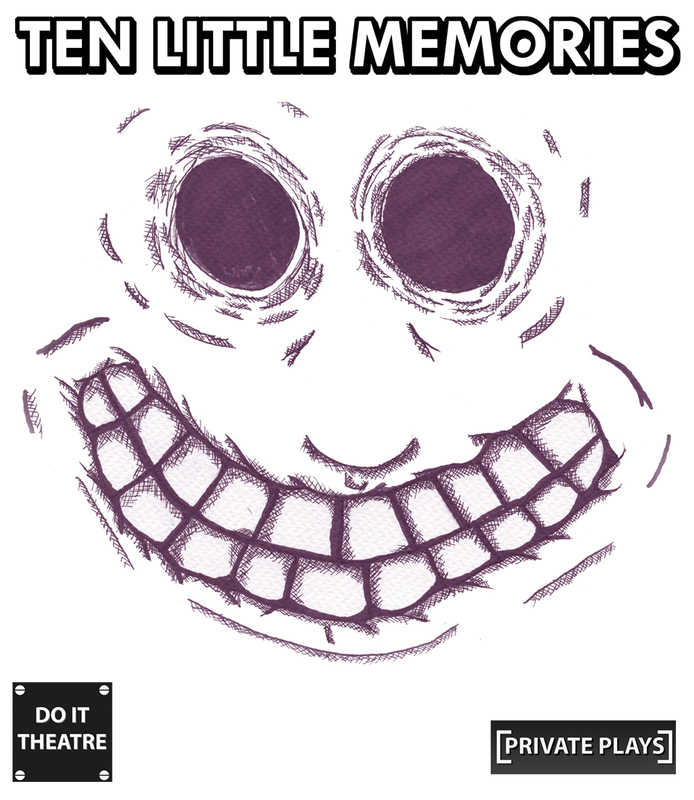 I am please to announce I will be taking Ten Little Memories to Dundee on May 7 as part of the Ignite Dundee Festival. The show is a Private Play with Do It Theatre and will be an adapted version of the performance we did at the BasicSpace Festival. Performances will be at 3pm and 8pm and cost £3.